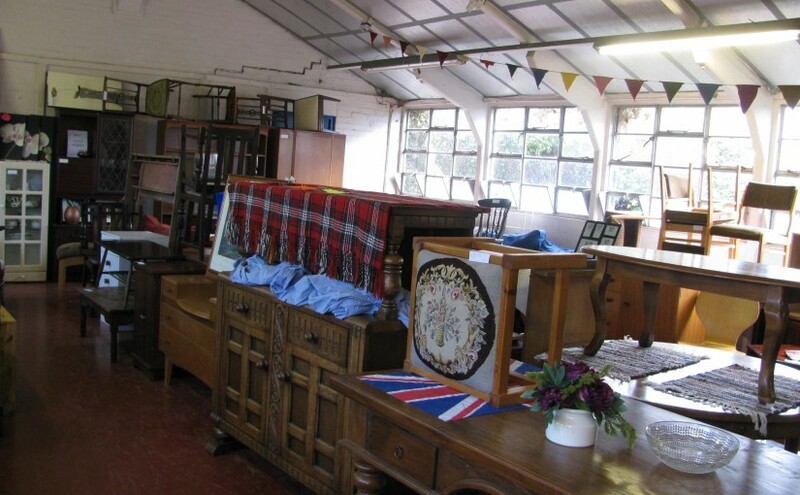 Come and have a browse in our Pre loved Furniture Warehouse! ARRCC’s Furniture Warehouse has now been open for 2 months, Jacky Barker who took on the mammoth task of running this new venture is delighted that the local community in and around Rye and ‘over the border’ into Kent have rallied round to support this local Rye Charity. “What is all this Cinque Ports nonsense” I was asked by an old ‘Cockney’ gentleman the other day. “Not half as complicated as the origins of the old ‘cockney’ tradition of sewing hundreds of buttons on jackets, trousers and hats.” was all I could think of as a reply.